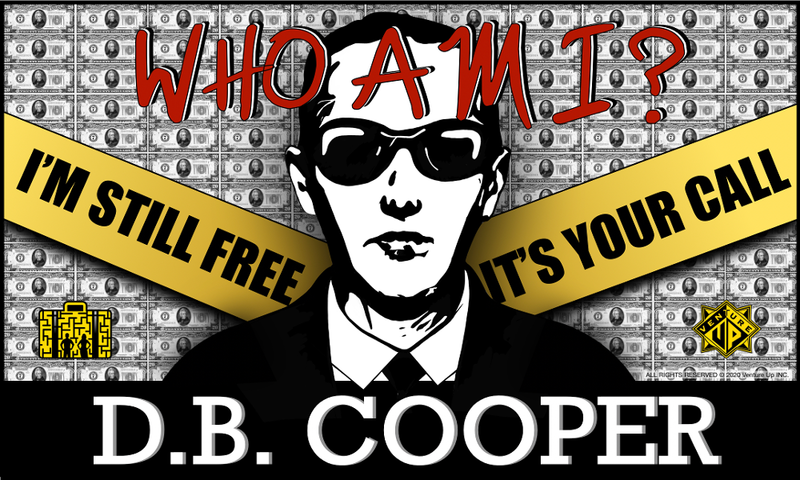 DB Cooper - Who Am I? ESCAPE THE CASE - What is it? 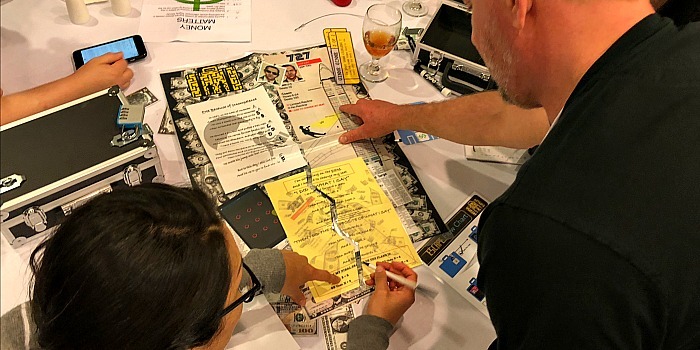 Venture Up’s original Escape Game series — “Escape the Case” — is the next generation in team building events for conference groups of 35 to 500 people. 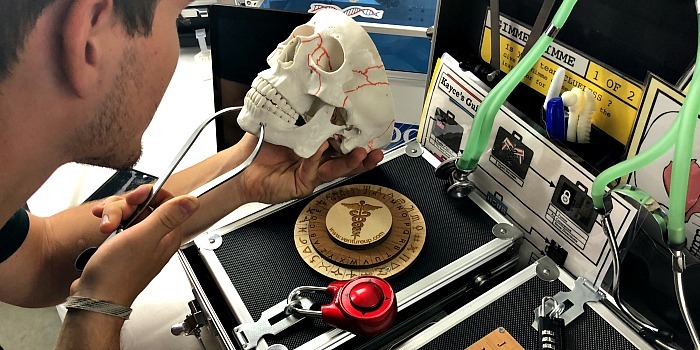 A reverse escape game for corporate meetings, it’s not a matter of getting out of a room, but how to break into a mysterious metal case by cracking codes and solving a variety of integrated challenges. It is a portable escape room experience for groups of all sizes. 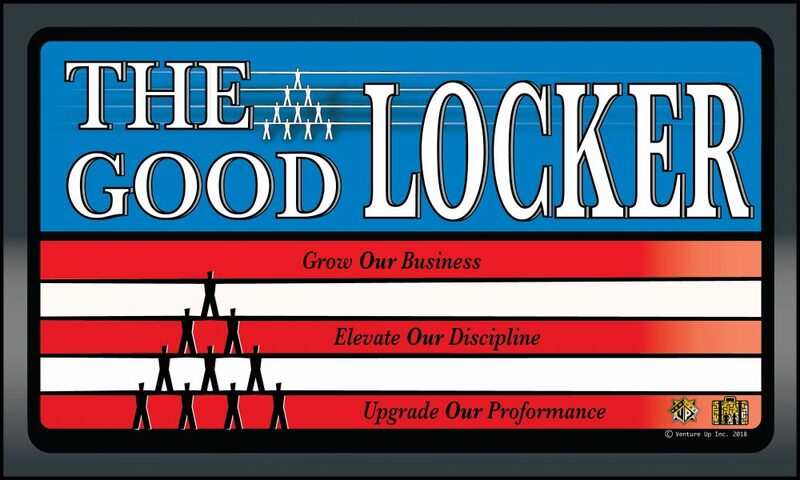 These elaborately themed cases and high-tech challenges include clues, alarms, music, codes, video, social media, problem solving, blue tooth locks… directional locks… alphabetical,… and numerical locks. 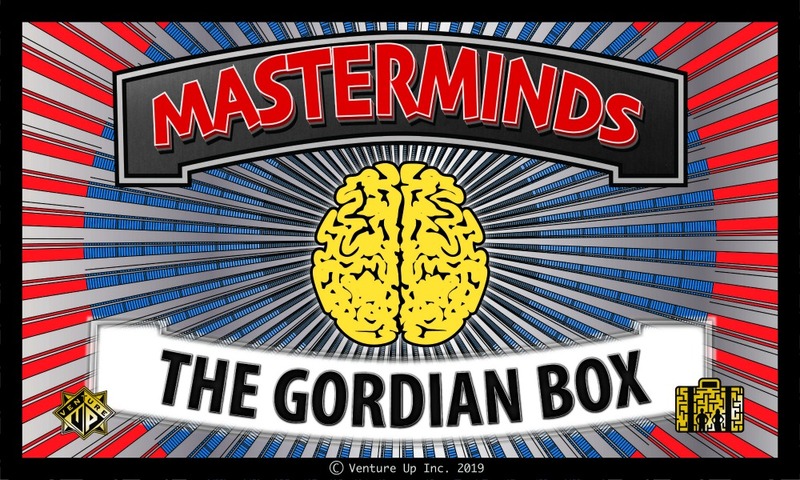 Teams are put to the test, as box after box of engaging challenges force your team(s) to work together to “break in” before the time runs out. 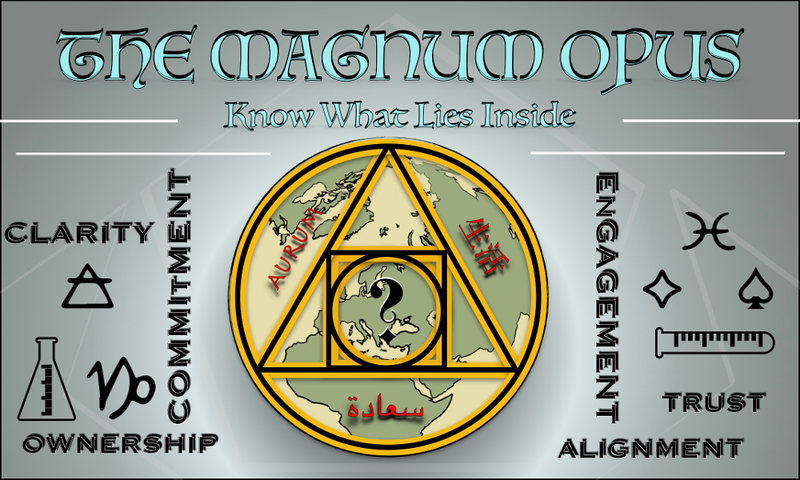 This activity is geared for a 1.5 – 2.5 hours and teams of 8 – 12 people each. 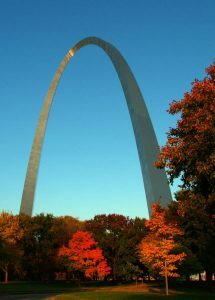 Venture Up began in 1983, with the business of countless companies here in St. Louis, Missouri. Since then, Venture Up has become the nations leader in team building, having served clients in every state. Venture Up was in fact the first business to coin the term "team building company" with the AT&T yellow pages. 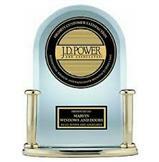 St. Louis clients are among the 450,000-plus participants who made us the nation's top team building provider. Our staff are educated and trained to work with people of all backgrounds, but most of all, we ensure a safe and fun learning environment. The primary goal for Venture Up has always been to make team building efficient, but above all, fun and effective for everyone. 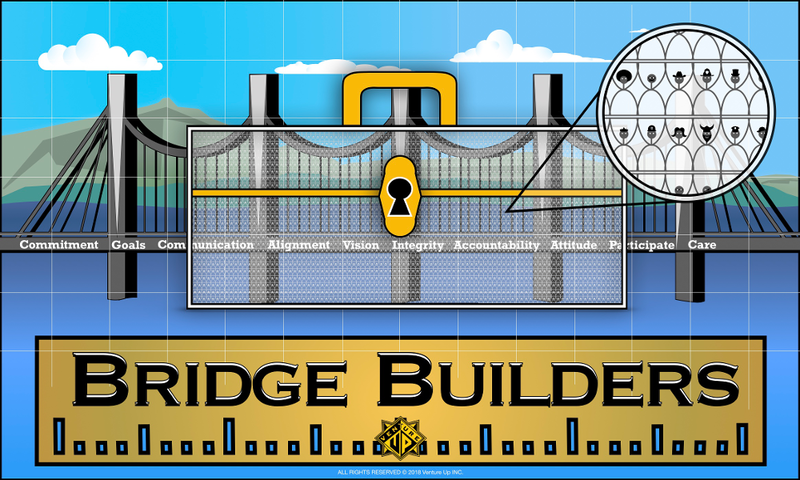 Bridge Builders and The Good Locker, combine Venture Up's classic team building activities with modern gamification techniques. 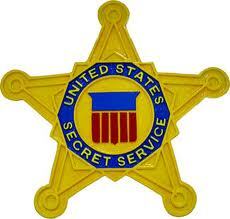 The Cooper Case is similar to common murder mystery games our clients enjoy, and is our most popular program. 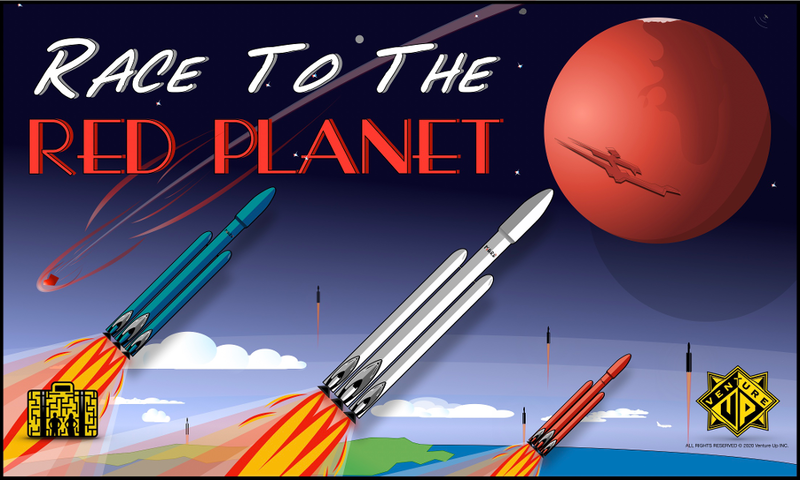 Race to the Red Planet, and Masterminds are competition cases that teach comfort is the enemy of achievement, and that competition truly breeds success. More cases are in development, such as the Magnum Opus, and others serve very specified groups. We created this diverse selection of cases to give clients the best options available, and to keep things exciting with repeat programs. The concept of the Escape Case is the next generation in team Building, more efficient, more effective, and perfect for large groups. 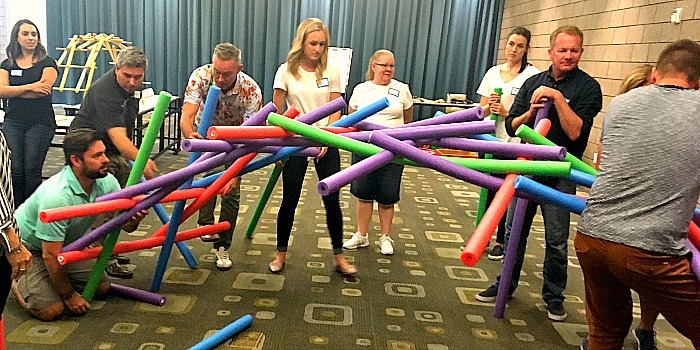 Looking for more team building activities? Check out our parent company, Venture Up! 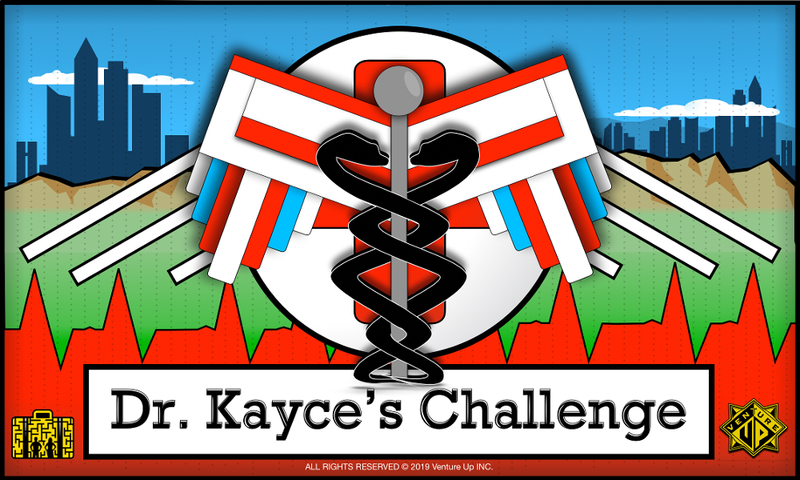 Escape the Case is designed for 40 - 500 participants, escape rooms are geared for up to 12 people. Escape the Case is totally portable with easy setup at any conference room, office or meeting space. We come to you. but most of all, it's FUN! Escape The Case is the perfect teambuilding package for any conference room setting; small or large. Existing general session areas are an excellent fit for this gamified program, as it doesn't require elaborate room flips or special accommodations. The only requirements for this entertaining exercise are mere tables and chairs. Escape The Case is budget friendly with prices ranging from $65 to $120 a person. We come to your location, no additional transportation is needed for your group. We will come to you! Resorts, conference rooms, community centers, office spaces, warehouses, gyms, meeting halls, cafeterias, lounges. All those and more are perfectly convenient for the Escape Case! The escape case is fun for all size groups, we recommend at least 35 participants, and can currently work with over 500 at a time! Corporate Social Responsibility. Working together, and giving back to the community is an important part of many corporate meetings. A number of our escape the case programs have an optional charity based opportunity. This may include arial drones to high school stem programs, donating computer tablets, presenting organizations with a giant check. Escape the case works great with all conference schedules! Groups of up to 500 can have a fun and engaging team building program in only 1.5 to 2.5 hours. The quick setup and easy breakout mean low impact on the rest of the meeting. For groups with more time, we can incorporate some exciting energizers or strategic challenges at the beginning of the program. Our escape the case programs can be competitive, collaborative, or charity based; but ultimately they are geared to be an effective and entertaining experience for groups of all abilities. The underlying message is that everyone brings something to the table. A strength, a skill, a knowledge, everyone involved contributes to the team. Escape the Case team building is fun for all. "In two short hours Venture Up was able to break down barriers, get our group interacting in a productive way, and most importantly, taught them applicable team and communication lessons along the way. As an academic program, I appreciated that after each activity, or group of activities, the Venture Up leader would tie back the lesson to credible research including Harvard Business Review cases and current MIT research. I highly recommend Venture Up to any organization looking for a way to get their teams engaged and thinking about collaboration and communication." "The team had a blast! We will be looking to have a class once a quarter with the next one around February-March. Thanks again for a great time!" "A note of thanks for the very helpful training afforded our staff by Venture Up. The training they provided at the Merchant Marine Academy was very well received. The various exercises and interactions proved most beneficial to the participants. Our staff members are sometimes very difficult to engage, due to the stressful nature of our jobs. Venture Up, however, was able to get them involved and engaged in short order." "... I want to thank you for all the time and effort you put into our team-building program. 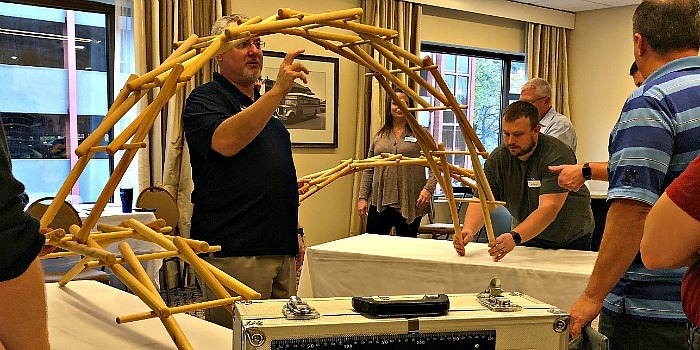 Both personally and professionally, I found it to be one of the most rewarding programs in my experience, and the team members are still excitedly talking about the exercises and how the lessons learned can be applied in our company." "I have been absolutely astounded by the lasting impact Venture Up has had on our family at Buca di Beppo. We completed the course almost two months ago and our partners and executive officers continue to rave about the experience." "What a great experience. Our day with Venture Up was memorable. Thank you for your leadership and for working with us to ensure that we had an exhilarating time, while maintaining focus on our objectives." 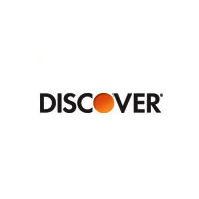 "Our meeting was so open and honest after the experience. Our people were really pumped up and excited. Since then, managers have told me it changed their lives." "Venture Up field personnel are extremely effective in their roles as facilitators. 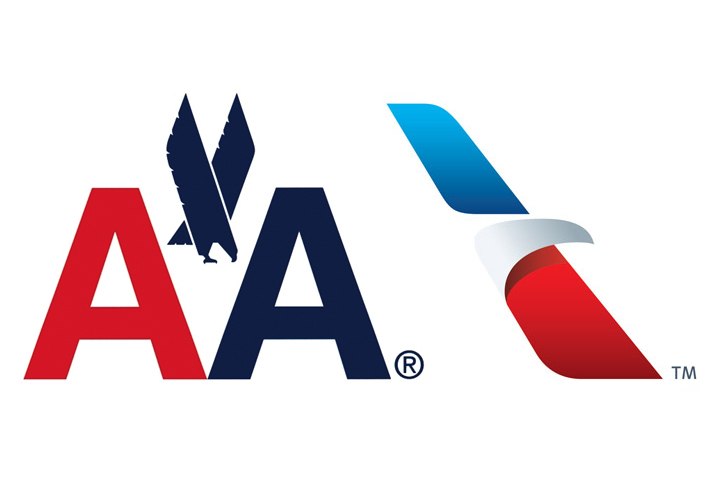 In addition, they are very accommodating to make sure that your experience is as satisfying as possible in all aspects." 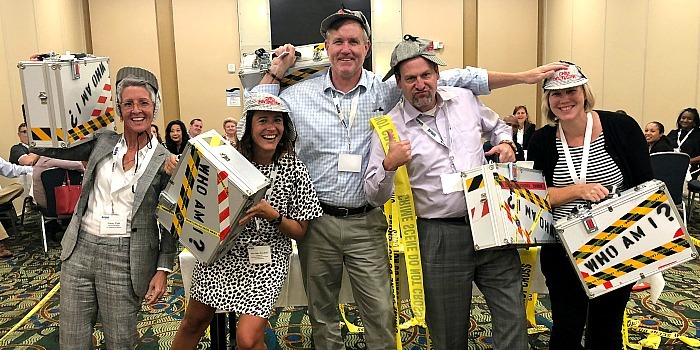 "Venture Up did an excellent job of making the Anderson Clayton Corp. Managers Meeting the most energizing and valuable meeting we've ever had." "I wish there were words to fully describe how our lives have changed both personally and professionally as a result of our excellent adventure with Venture Up. We have a connection now, a bond that cannot be broken which gives us all an extra sense of support and incentive to expect great things of ourselves." "Our adventure day in the Superstition Mountains was a smashing success! Perhaps most impressive was the manner in which basic business concepts were communicated to the participants. The lessons about the need for thoughtful planning, for clear concise communication, for thinking across functional lines, for creative risk-taking and for trusting your fellow team members were delivered in a manner which will stay with our people long after the event." 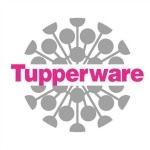 "Our Venture Up experience was a total success. Once again, you have added tremendous value to our team building efforts here at GTE. Each person has grown individually and believes that our team has become much stronger as a result of this shared experience." "Eight hours with Venture Up will pull you together more than 1,000 hours around a table." "The corporate beach games hit the mark. You took the demographics of the group and formulated appropriate games for all of us to enjoy. Your enthusiasm and eagerness in planning the event was the first step to a continued business relationship with us." "We have achieved dramatic improvement and outstanding success due in large part to services provided by Venture Up. 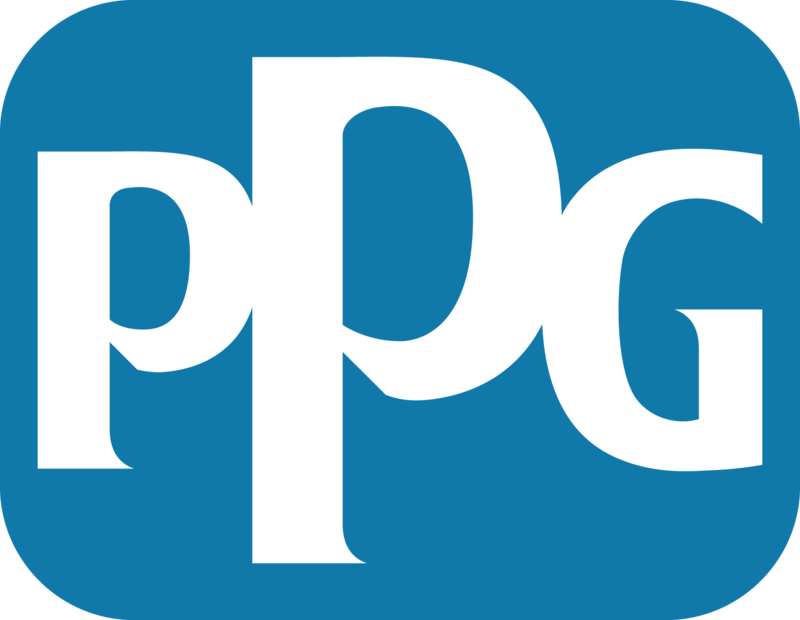 Your ability to understand our challenges and provide value-added consulting services has been a critical factor in our success...I consider Venture Up to be part of our team and look forward to continuing our relationship in the future." "Thank you for again putting on such a wonderful and fun program for us at the Ritz Carlton in Chicago. Given both the space and time constraints you had to work with, the program was absolutely flawless. Human Foosball was definitely a big hit this year. 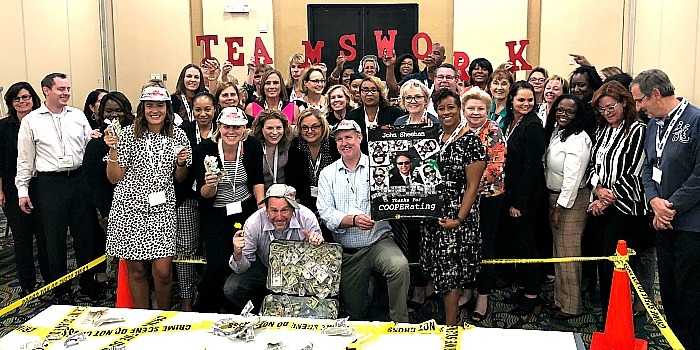 It is evident to all of us that you truly enjoy what you do while instilling in the participants a level of team cooperation and drive that most business sessions cannot accomplish." "Thank you once again for putting together another terrific program for us this year. We all came away with some new ideas on how to work together better. The feedback unanimously has been positive. Venture Up once again exceeded our expectations and delivered a successful program." "Venture Up put together a fantastic program for our team. I was especially impressed with your pre-event needs analysis. You hit all the points we discussed. Team building, risk-taking, motivation, communication and trust building. And to think...you pulled it all together for us in less than 10 days." "Thank you for your hard work with two wonderful team building events. The group definitely grew much closer. Your ability to make frequent trips to our LA office to meet with senior management allowed us to bring this program to fruition. Your staff is truly great to work with." "Thank you for the outstanding team building session. As our other venture had cancelled at the last minute, and you stepped in on such short notice, all of us felt that Venture Up played an important role in making our Strategic Planning Meeting a great success." "Now that the dust has settled following our sales meeting in Redondo Beach, I wanted to take a minute and offer heartfelt thanks for the excellent program Venture Up provided for Cinram. This was the first time our organization had pulled folks together from Canada, the U.S. and Mexico for an "Americas" meeting and, with your help, I believe the meeting exceeded expectations." "I cannot thank you enough for the impact you have had on our Russian employees. Your course really opened up their minds and hearts. You have made my job of training them so much easier." "My instincts told me it would be good. It wasn't. It was spectacular! I have never been so pleased and proud after any of my meetings." "Thank you for all your efforts in making the recent National Leadership Conference/Dealer/Press Meeting a success. The evaluation summary indicates this meeting was the best we've ever had." "Thanks again for such a wonderful team building experience! Both our instructors were incredible. 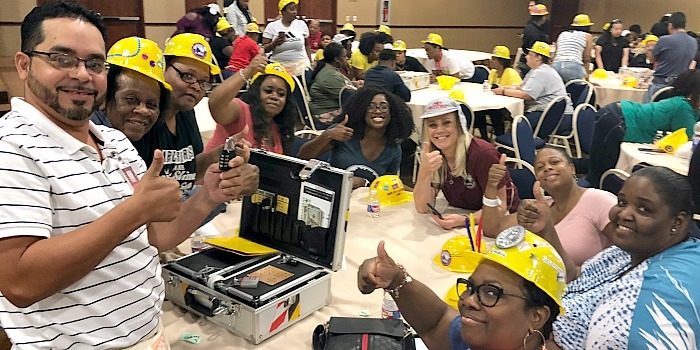 Our team has taken part in various team building organizations and activities but Venture Up's program was by far the best we have participated in." "Venture Up made some pretty heavy duty promises to me before we went through the program as to how effective it would be, and you exceeded those promises beyond my biggest expectations. Venture Up helped teach us a more intense level of communication, teamwork, listening skills, problem solving as a team and goal setting. It also taught us that we can go beyond our comfort zone and accomplish great things together." "We were delighted with the professionalism and flawlessness with which Venture Up carried out its responsibilities. As a group of consultants always looking for problems to solve, we tend not to be easily satisfied. Suffice it to say that numerous people thought the retreat was the best ever." We are serious about FUN LEARNING… Venture Up began in 1983 and became the first company ever devoted to building team relationships. We pioneered the “team building industry,” as it is often called, and others followed our lead. 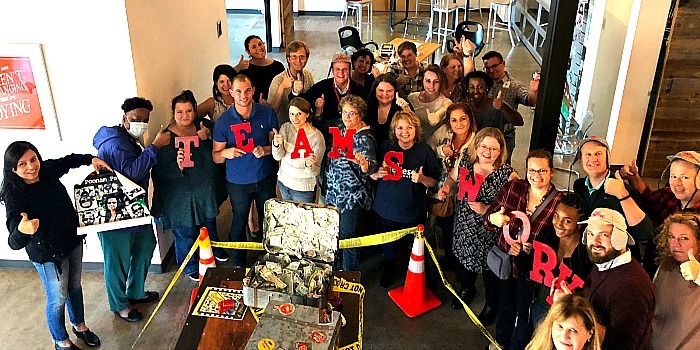 Our original Escape Game series, Escape the Case, was developed in 2017 to address the newest trend in corporate gamification, and to meet the needs of small and large conference groups in terms of simple setup, low meeting impact, budgets, and collaborative fun for all ages and abilities.These events are designed to connect your team, build trust and reinforce Employee engagement. 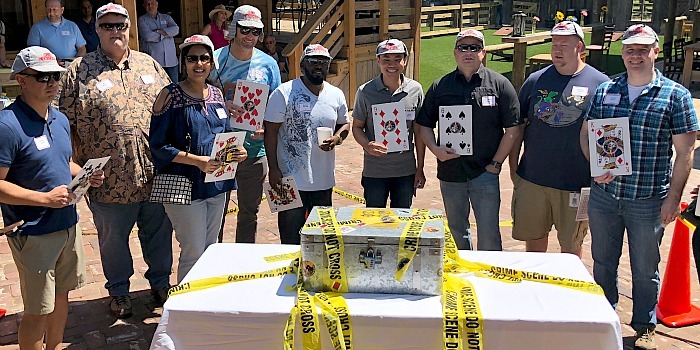 Whatever your program, whether you’re training staff, celebrating milestones, or trying to inspire your team Venture Up’s, Escape the Case is on board with you to honor your valued employees and enrich your corporate culture. Venture Up / Escape the Case staff return calls immediately and generally delivers proposals the day you call. We work on short notice or plan months ahead. You can expect us to handle the details and stay in touch, so you have the peace of mind and freedom to tend to other matters of the business meeting or event. Our aim is to exceed your expectations, and history shows we can. When customers score high in customer service, they expect the same from who they hire. Venture Up thrives on repeat clients because “We deliver,” says David Lengyel, managing director and co-founder. Who We Work With? Who Hires Us? 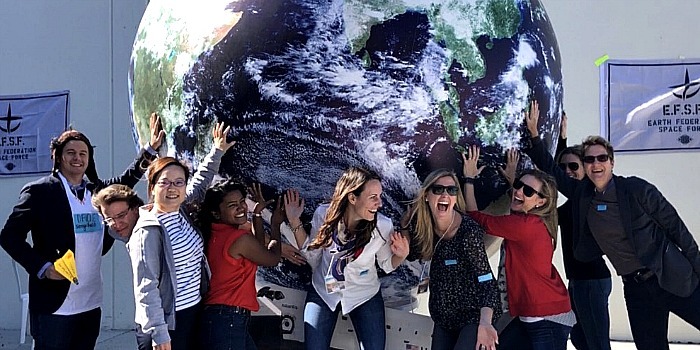 Venture Up runs team building programming across the U.S. and abroad, for businesses, sports teams, military staff, government agencies and large firms. We have a steady stream of repeat clients who keep us innovative and busy. Our clients are our greatest promoters, proving word of mouth is still the greatest form of advertising. 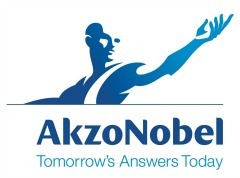 Take a look at our client list and we will give you recent references from any industry. Corporate groups comprise about 80 percent of our business. The remaining 20 percent includes state and federal agencies, such as the military, school administrators, and professional associations. We’ve worked with the FBI, U.S. Secret Service, and U.S. Special Forces, U.S. Courts, BLM, USDA, and various congressional groups. Venture Up has a long-standing track record working with internal meeting planners, HR teams, hotel conference directors, destination management companies, and incentive houses.